We have early childhood programs and before and after-school programs that provide youth the assistance, education, and resources they need to thrive. 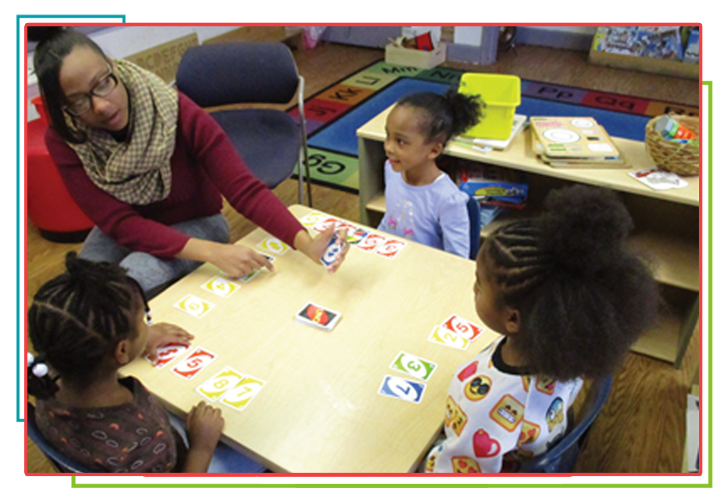 Emmanuel Family & Child Development Center provides year-round quality early childhood and school-age care and educational services to the community of Kansas City, MO. We offer day and night care. 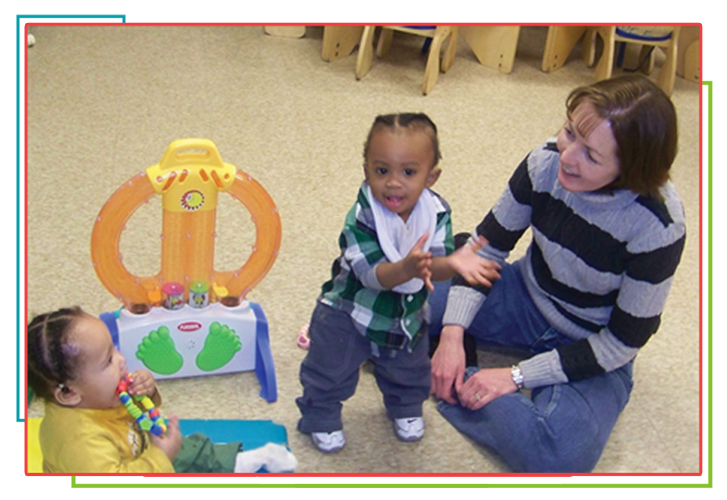 Our childcare and educational programs are carefully designed to help children develop skills at their own pace. Feel free to contact us via phone or email if you have questions and concerns about our childcare services. We look forward to hearing from you soon! We accept State Childcare Assistance. In addition, we also offer sibling discounts. 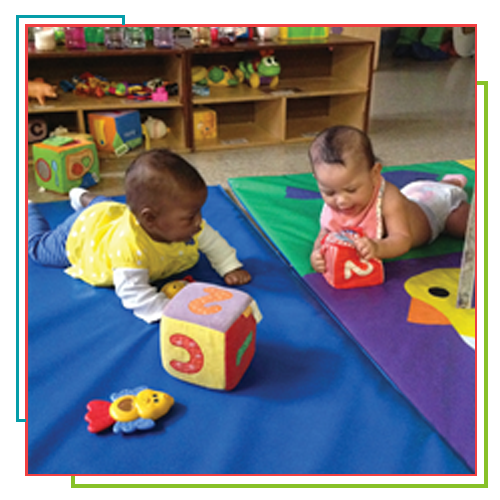 Our infant and toddler unit serves children from birth through 36 months. The primary caregiver concept is used throughout our center. The children will stay with one group of teachers until entering the preschool unit. The infant and toddlers will then start with the youngest infants in the unit. Daily routines of diapering, toileting, and feeding are used as opportunities to provide real learning experience. It is vital that age-appropriate environments are carefully planned for indoor and outdoor learning opportunities. Our preschool unit consists of several classrooms with children ages 3 to 5 years old. Through center-based activities, children experience success in new skills. There are classroom routines that provide consistency and flexibility that allows adjustment for individual needs. Students are encouraged and assisted in completing their homework. Following homework completion, they will have a nutritional snack, and then they may choose from a variety of activities to participate in either by themselves or with friends. EFCDC provides a full summer of fun and educational activities for 75 children, ages 5 through 13. In our Summer Enrichment Program, children spend every morning reading and writing. Afternoons, then, are for exploring! With your support, we can give the children the chance to stretch their legs and their horizons. They will be learning new skills – technology, engineering, science, gardening as well as swimming, dancing, acting, photography, and video creation. They will be going on field trips and trying their hands at art, science experiments, and community service. Credit/Debit card gifts can be made by visiting our PayPal donation link.